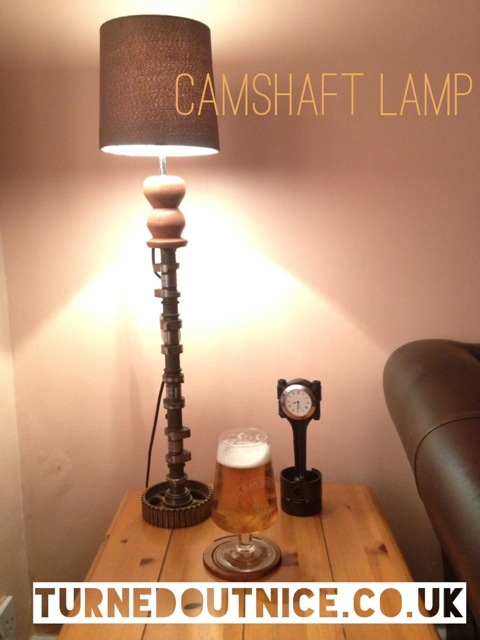 Remember I’ve got a range of Camshaft lamps in stock. There are two Ford Mondeo (mahogany one pictured) and an Ash with blue shade in stock now. I’ve also got wood top and bottom lamps made from an Austin Mini camshaft (1275cc) and a Ford Capri monster with a silver downlight. Check out the menu option for the pictures and longer descriptions. Welcome to the updated web – who made that door? I’ve spent a busy two hours learning some webstuff. There’s a new e-mail Paul@turnedoutnice.co.uk , a new layout and new additions of Twitter and Facebook. Who said you can’t teach an old dog some new tricks? 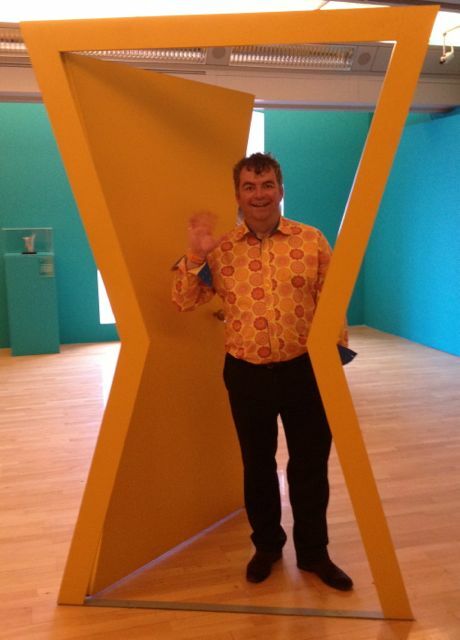 I’ve also added some changes to our house, using my undoubted woodwork skills…… gotta love the shirt as well. Have a Super Sunday, the Superhumans are back on Channel4 this afternoon. Was it really a year since I was working at the Olympics and Paralympics? Time flies, I’m going to enjoy the coverage, I hope you do to. 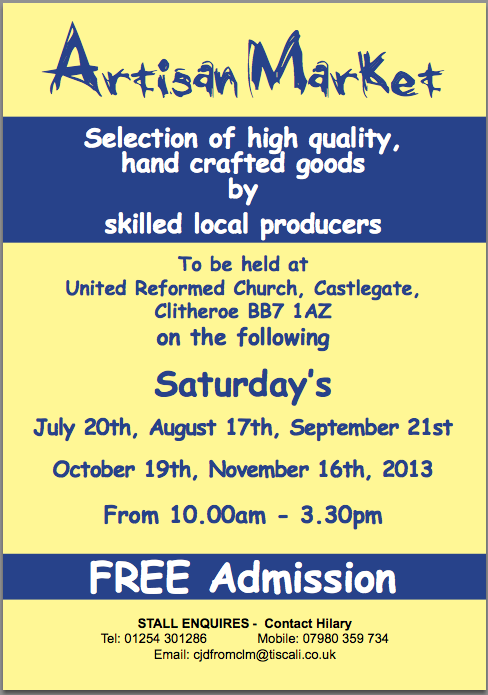 I’m at Lytham Assembly Rooms on Saturday this week and then go back to Clitheroe the following Saturday. Hilary has sent me through the dates for your diary poster for the rest of the year! See you on a Saturday soon.